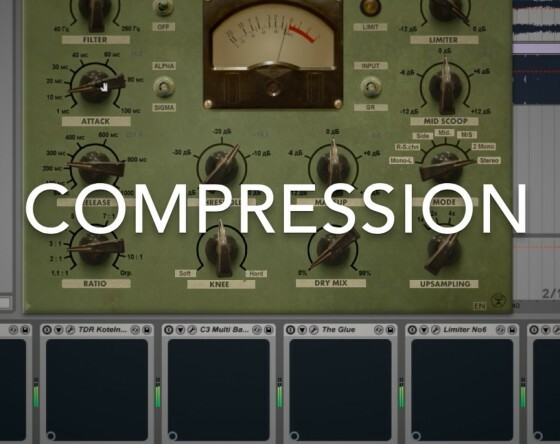 All about compression, what the different settings mean, how to use them and why. How to use compression for maximum impact on the dancefloor. Learn to balance the dynamics of your different instruments and different levels throughout the song. How to use eq and compression for maximum impact on the dancefloor. 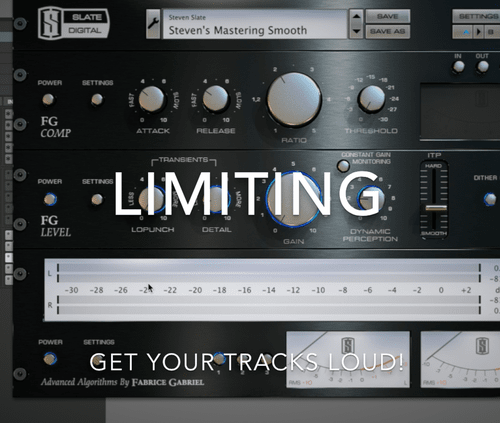 An appropriate use of limiting is both the most important and most difficult aspect of the mastering process. This course will teach you everything you need to know to use your limiter and final EQ appropriately and master all of your music to a professional standard with easy to follow video lessons.